Words cannot describe my first meeting with the Tony Award Winning Actress, LaChanze. I would have never thought in my wildest dreams that I would have the opportunity to meet one of my idols in musical theatre. The first time I watched LaChanze perform, I was immediately drawn to her dynamic stage presence. I remember being mesmerized by her performance of “Waiting for life to begin” from the musical Once on this Island. I was amazed at her ability to make singing, dancing, and acting look effortless while simultaneously allowing her vigor and passion to radiate on stage. My opportunity to meet LaChanze came when I was cast in the Tony Award Winning Musical “The Color Purple” as Church Lady Doris at White Plains Performing Arts Center. She came to our opening night performance and was THRILLED. 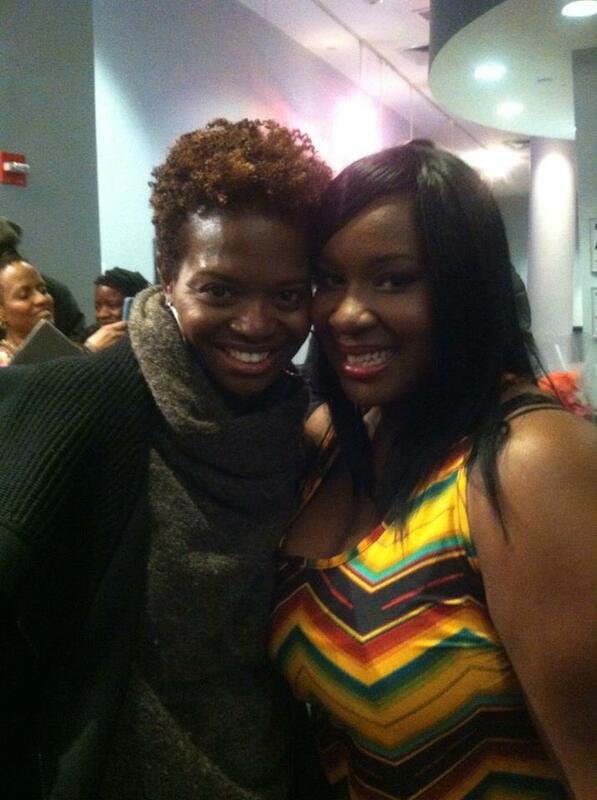 After the show I was able to meet LaChanze privately. I felt so blessed to have had the chance to meet the talented and incomparable actress. She greeted me with a big hug and a warm smile and whispered to me these words: “I can’t wait to see you on Broadway”. From that moment on, those words fueled my passion to continue to share my talent with the world.